Form V L.E.C.S.S. in 'The Knight of the Burning pestle', April 2nd & 3rd 1928. 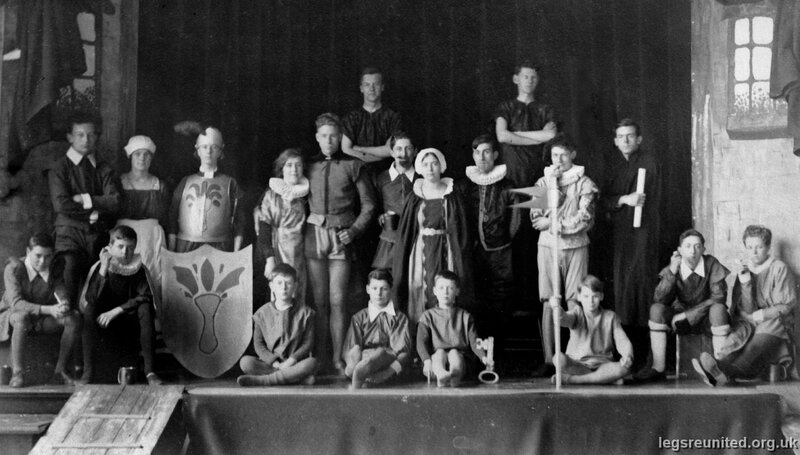 MIDDLE ROW: 7 Kathleen Quiningborough.